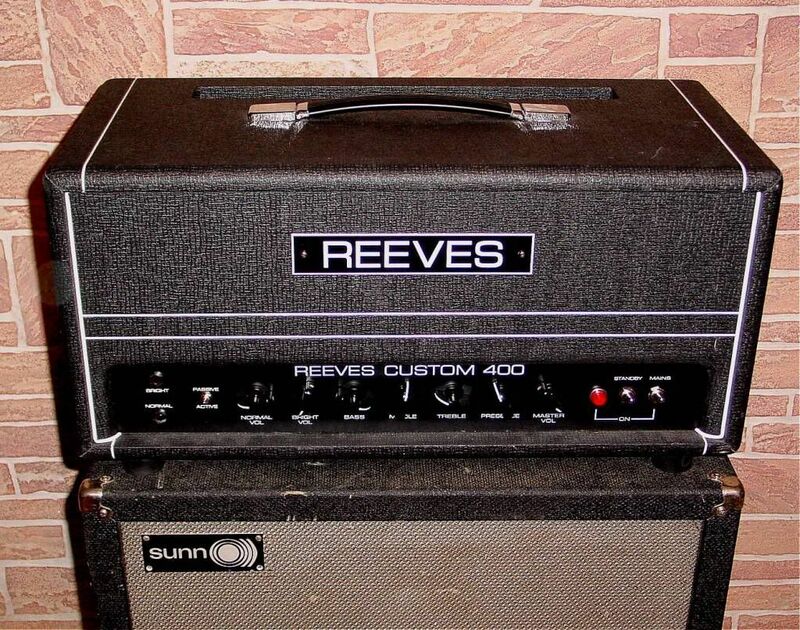 Ed, are you going to build a Hiwatt/Plexi style cab for the head? The production C400 will be in the same cabinet as the production C225 is in, except the C400 will have two handles, one on each end, instead of one. The C225 proto was actually built on the lighter gauge cadmium plated? UK Hiwatt DR201, which is why it looks different. I put the C400 in the C225 head cab to gig it last weekend, this is what the production C400 will look like, except it will have â€œbuddy handlesâ€� rather than just the one in the middle. Did you get a weight of that while its in the amp cabinet? I'm guessing 75 lbs. Just wondered. Did you ever do a direct comparo between the C225 and the DB359? I love the Aguilar's tone but the size, shape and (with 30 lb case) weight make for an awful lot of trouble - and take up a lot of space in my truck. Sorry, I missed this question. Good guess! I think the production model is targeted at around 82 lbs. I spent a good amount of time A/B'ing the two. They are different animals, the most obvious difference is that the C225 is louder, by a pretty big margin, maybe a little brighter and certainly stronger on the bottom. I think it's probably the transformers. To be fair, it's not really a heads up comparo as far as volume; the Reeves "225" actually outputs about 260 watts at 5% THD. Both are real clean, both have gobs of headroom. The Aggie is more controlled sounding, certainly a more modern, sophisticated circuit, an excellent amp to be sure. Probably more versatile, but the Reeves just seems bigger and bolder overall, a little more raw. 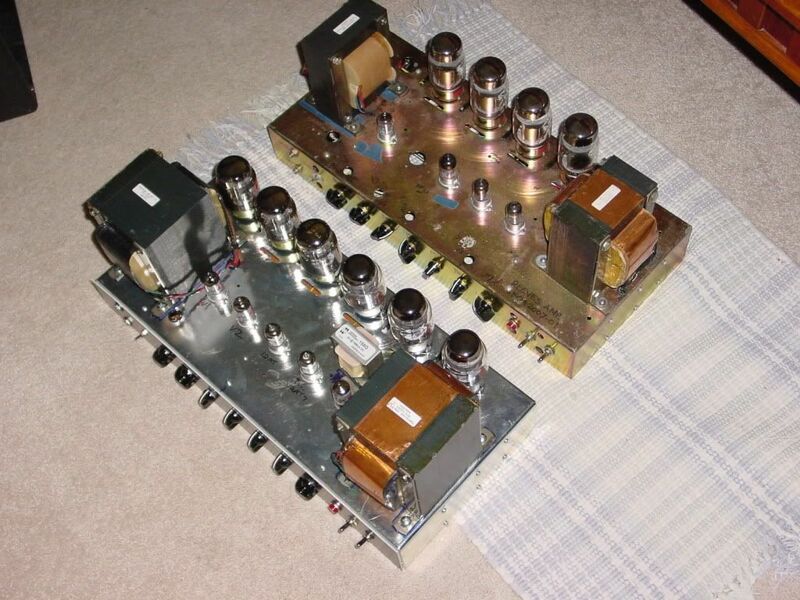 As you touched on, the Aggie is a "unique" shape, more cumbersome IMO than the traditional "amp head" size of the Reeves IMO; but neither one is really "portable".